The Spirit of the West lead singer has been living with early-onset Alzheimer’s for several years. 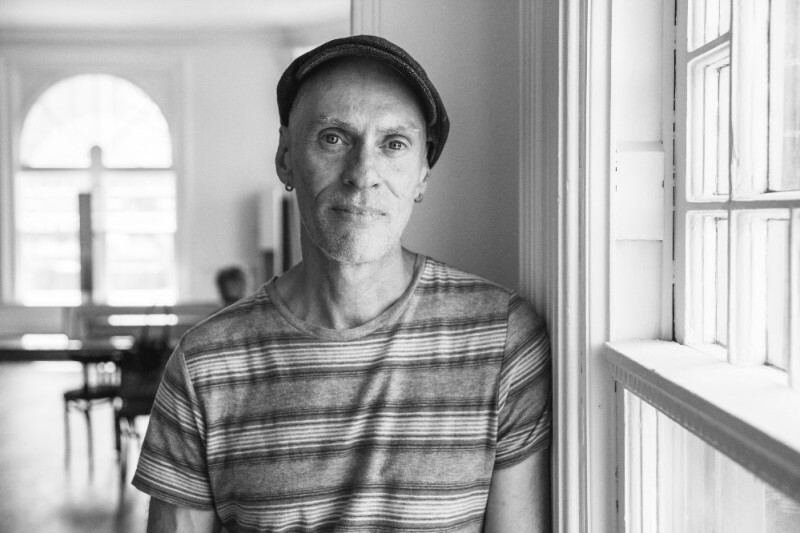 To help facilitate his ongoing care and to raise awareness of the disease, friends within the music community have organized a benefit concert. The event is expected to feature exclusive performances and rare collaborations by Spirit of the West, Odds, Barney Bentall, Dustin Bentall, Jim Byrnes, Kendel Carson, Jim Cuddy, Alan Doyle, Colin James, Sarah McLachlan, Ed Robertson, Shari Ulrich, and Spirit—The Next Generation. 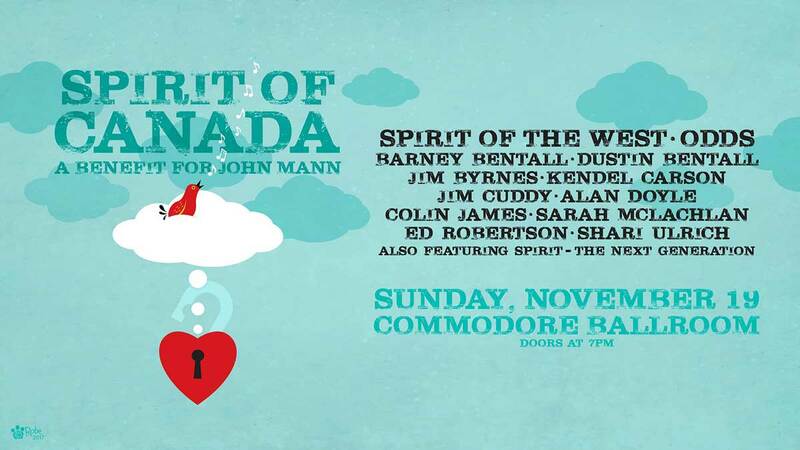 Tickets for Spirit of Canada: A Benefit for John Mann start at $100 (plus service charges and fees) and went on sale (September 27) Live Nation. Fans and friends who wish to contribute beyond the performance can do so on GoFundMe.